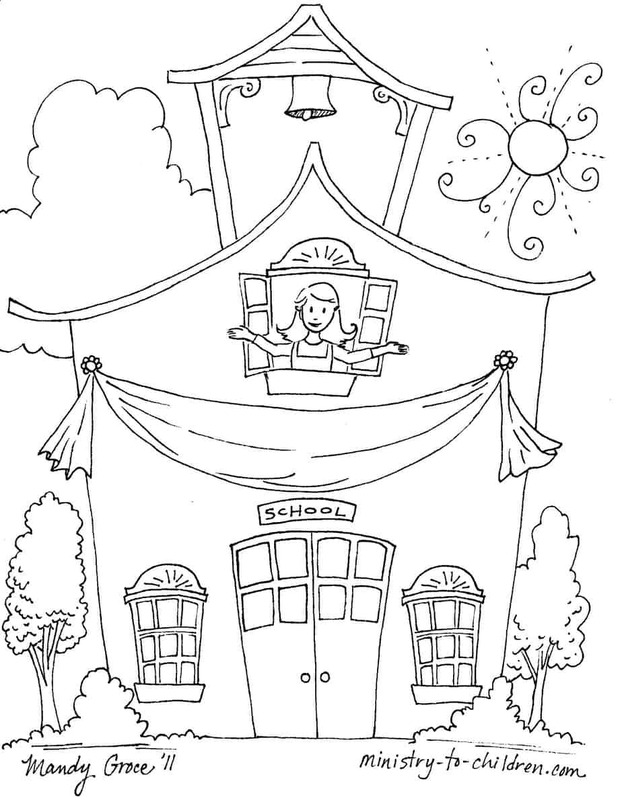 Directions: Use the following links to download these first day of school coloring pages in the format you prefer. We hope you enjoy this free printable. Leave a comment below if you want to share how you will use it in your church, home, or school. You might also enjoy our back to school coloring pages to give children a few different options. Here is the link to browse all our Christian coloring pages. 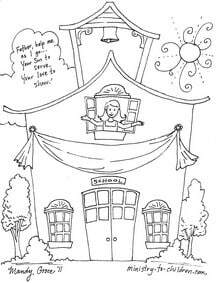 Public School Teachers (or Non-English): If you are teaching in a public school, you can use this same coloring page without the prayer text. This might also be helpful for children in other nations who do not read English. Tony Kummer (Editor) reviewed & updated this page on : August 22, 2011 at 8:33 am. All our content is peer reviewed by our readers, simply leave a comment on any post suggest an update.